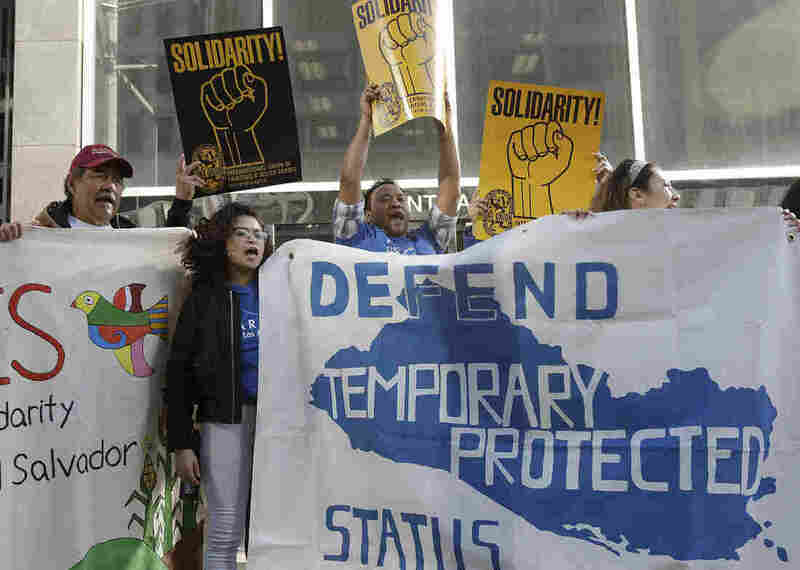 DHS Asks For 'Positive Gems' About War-Torn Countries To Justify Returning Immigrants Before ending temporary protected status for immigrants whose home countries suffer from war or disasters, officials tried to show the countries were getting safer, even when that was not true. They cut diplomats out of the decision-making process. They rewrote their reports, downplayed sometimes really horrific problems in countries and basically did everything they could to justify the result that the Trump administration wanted.